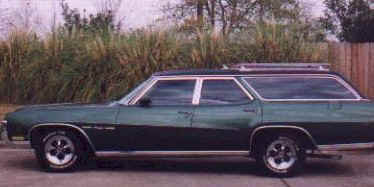 Michael says this is probably the only restored 1970 Buick Estate wagon. 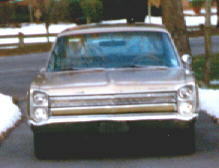 It has 69k original miles, and has been restored frame-up with NOS parts. It has a factory 455 V8 4V with 373 hp. 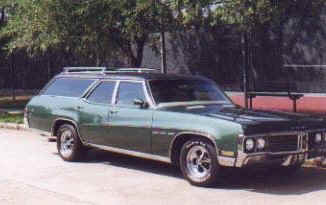 He's looking for other '70 Estate owners, so e-mail him if you have one.